Join contemporary ceramicist Dawn Youll and decorative plasterers Ffion and Steven Blench, aka Chalk Plaster Design, for an afternoon of model making and casting in plaster. 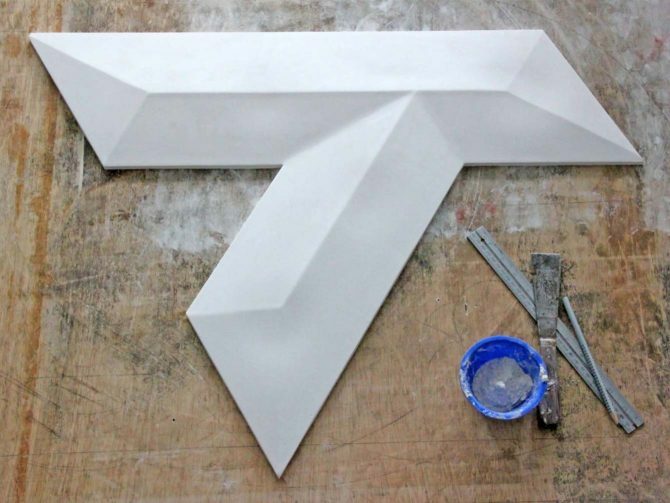 Join contemporary ceramicist Dawn Youll and decorative plasterers F on and Steven Blench, aka Chalk Plaster Design, for an afternoon of model making and casting in plaster. Learn extraordinary new skills including the process of running decorative mouldings, as well as mixing and casting plaster to produce complex interlocking designs. Bring a smock!